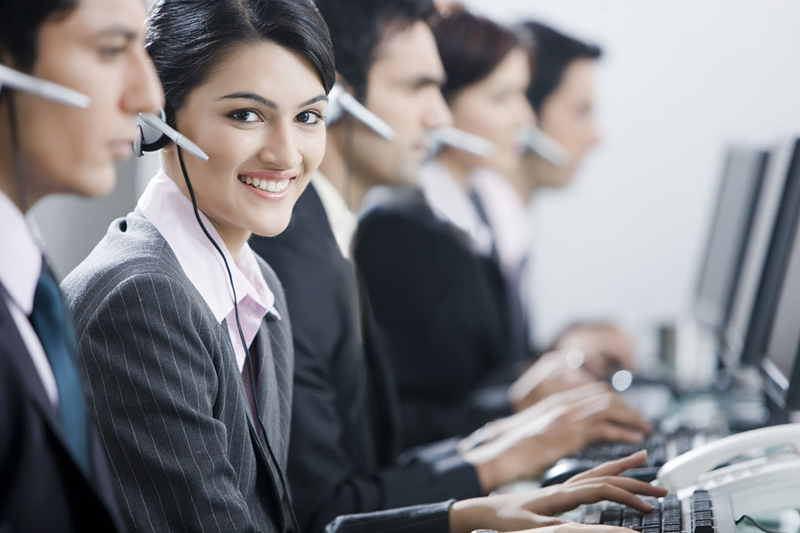 A call center is a place where customer telephone calls are managed by an organization, generally with some amount of computer automatization. Usually, a call center is capable of managing a multitude of calls simultaneously. Job duties also include screening and logging calls as well as sending calls to someone qualified to manage them should the need arise.